More Than Brick and Mortar. The board, president/CEO and staff of the Housing Authority of the City of Tulsa (THA) understand that the provision of safe, decent and affordable housing is not its only job. THA’s mission is to be a leading Public Housing Agency that enhances the quality of life in Tulsa through the efforts of a professional, caring and responsive staff and board. 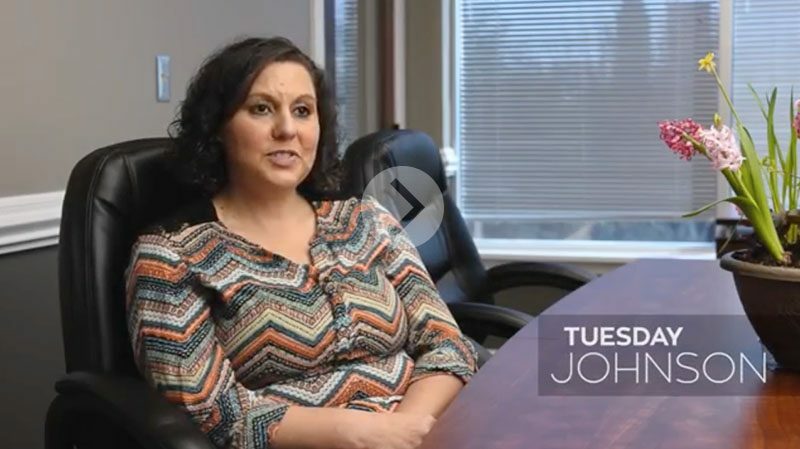 Tuesday Johnson, Housing Coordinator for Tulsa Housing Authority, walks viewers through a day in her life. This touching series, This is My 9 to 5, gives the public an inside look at the life and work of THA staff members.